We are one of the foremost Exporters and Suppliers of Mango Pulp in Nasik, Maharashtra. We deal in Mango Pulp, which is prepared from different variants of mango. 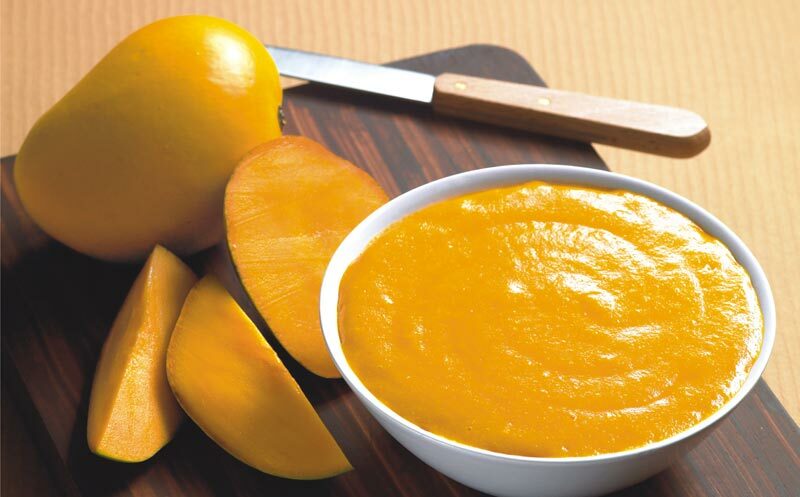 Our Mango Pulp is widely used for making Jams, pudding, cakes and other sweet dishes. Our Mango Pulp is hygienically packaged in order to increase its shelf life. Mango Pulp, we offer, is available in different quantities.